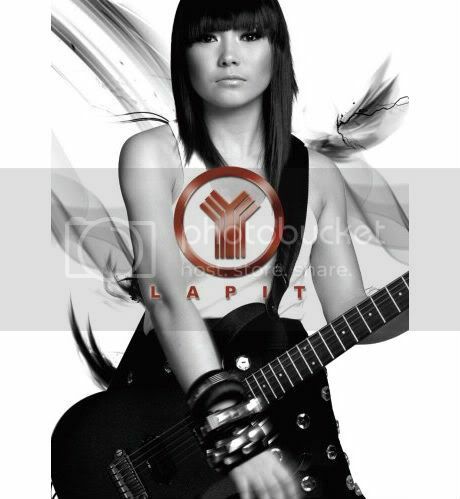 Star Records just released Yeng Constantino’s latest album “Lapit” in digital format. This is great news to all her fans craving for her next pop rock hit! The album’s track listing comes with ten (10) songs: Lapit, Jeepney Love Story, Wag Kang Magtatanong, Akin Ka Na, Pag Ayaw Mo Na, Takas, Ligaw, Siguro, Maghihintay and Wag Na. You can avail these songs at StarRecords.ph. Watch Yeng Constantino’s LAPIT Music Video (HQ) from Star Records. Enjoy! 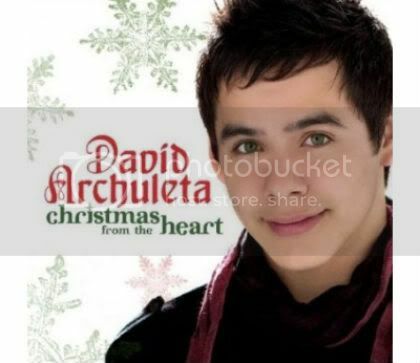 Singer-songwriter David Archuleta is back on the music scene with his forthcoming second studio album, ‘Christmas from the Heart’ featuring Charice. The American Idol runner up, who had his concert here in the Philippines together with Idol winner David Cook later this year featured our very own Charice Pempengco on his carrier single ‘Have Yourself a Merry Little Christmas’. The said Christmas album contains 13 songs including Joy to the World, Angels We Have Heard on High, O Come All Ye Faithful and lot more. The album is set to be released on October 13th on all major music outlets nationwide. Charice Pempengco will be holding her first major concert entitled “Charice: The Journey Begins” here in the country on June 27, 8PM at the SMX Convention Center, Mall of Asia complex in Pasay City. Her special guests include her idol, Asia’s Songbird Regine Velasquez and her former “Little Big Star” fellow candidates. Charice will sing her life’s songs, a collective musical journey that she’d gone through that resemble every part of her life. Songs that she rendered on talent searches she joined, songs she performed at Oprah and those from her local and international albums’ single. 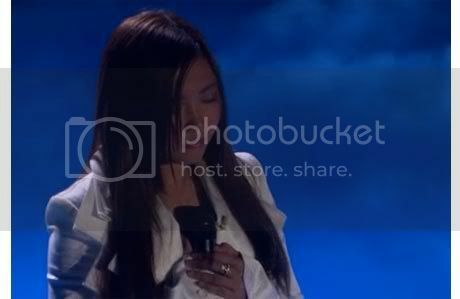 Last month, Charice unleashed her talent and passionately rendered her first US international single “A Note to God” at Oprah that catapulted her on top of the charts, No. 2 in Amazon, Top 3 in iTunes and Top 40 on the Billboard. 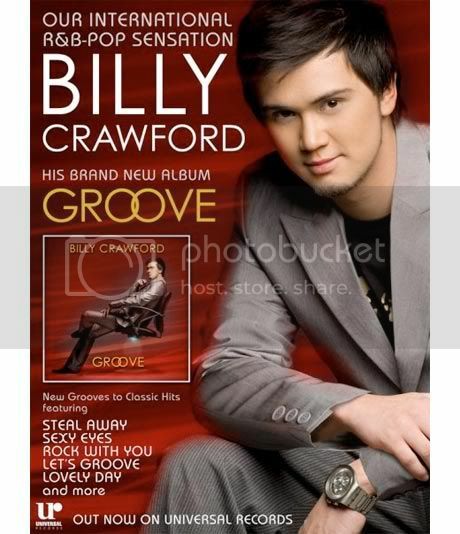 Billy Crawford has just released his 5th studio album “Groove” and this one’s under Universal Records. It has 16 songs that includes 3 bonus tracks and also features a duet with Nikki Gil in “You’ve Got A Friend.” This new CD is a re-working of classic hits from the 70’s and the 80’s.